Our traditional view of miracles that that they happen as external forces, a gift from the Divine when circumstances warrant them. However, all religions and spiritual paths teach that we can cultivate a miracle-making power within ourselves, working in concert with the Divine and the harmony of the cosmos. This is the true gift from the Divine. 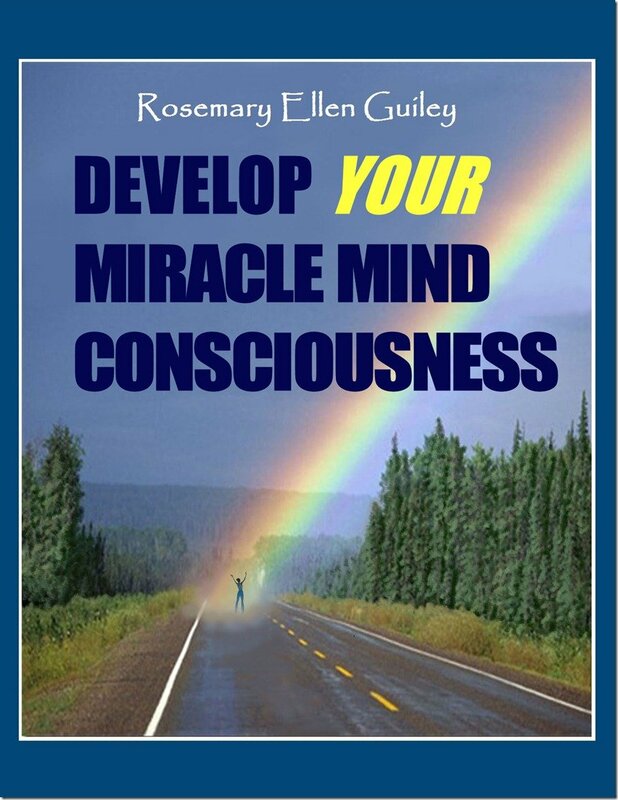 Rosemary Ellen Guiley explores miracles from the perspectives of spirituality, metaphysics and science, and provides a program for developing “Miracle Mind Power.” Underscoring the material are dramatic true stories of miracles, and the discoveries people have made about the true power within.